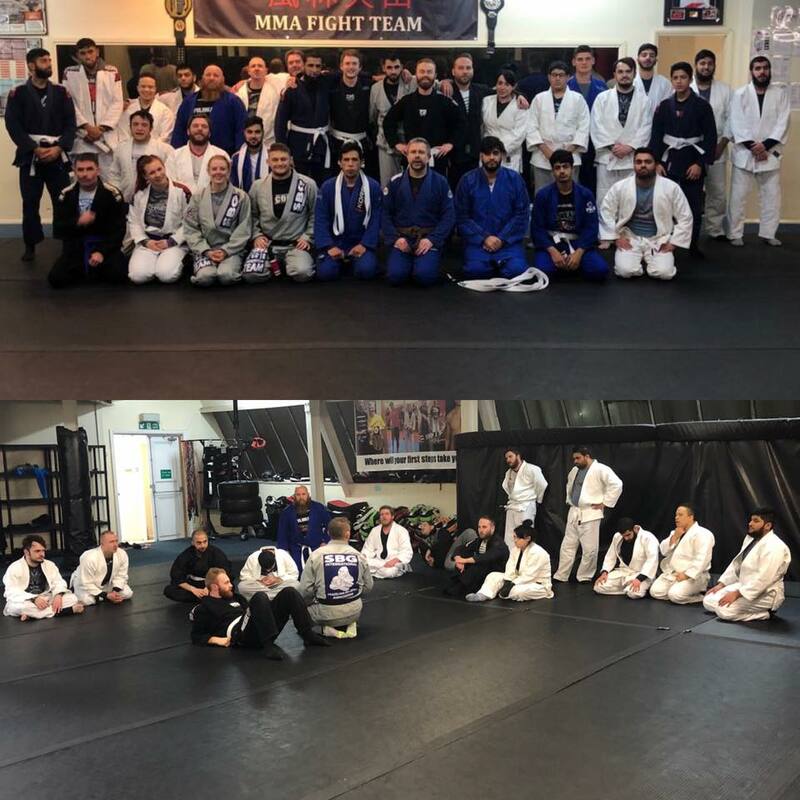 Well done to all of our students who took part in the Beginners BJJ course, all of you guys have done amazing and we hope you continue your training with us. Our next beginner program starts in Feb and it is our beginners Kickboxing Course. Check out the news section for more information.